That's the desperate cry from salespeople as they try to win deals in competitive marketplaces. 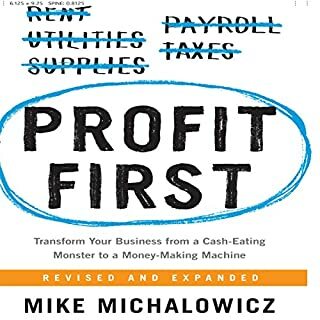 While the easy answer is to lower the price, the company sacrifices margin - oftentimes unnecessarily. To win deals at the prices you want, the strategy needed is differentiation. Most executives think marketing is the sole source of differentiation. But what about the sales function of the company? This commonly neglected differentiation opportunity provides a multitude of ways to stand out from the competition. 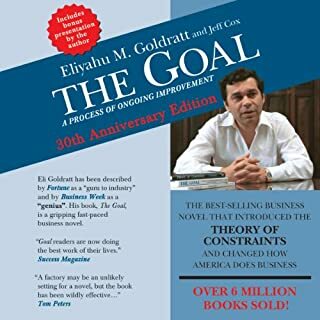 This groundbreaking audiobook teaches you how to develop those strategies. 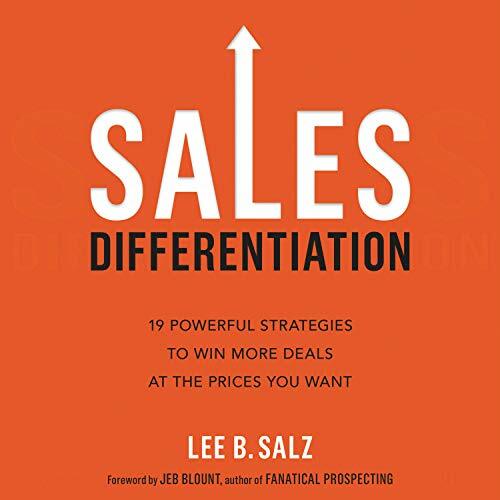 In Sales Differentiation, sales management strategist, Lee B. Salz presents 19 easy-to-implement concepts to help salespeople win deals while protecting margins. 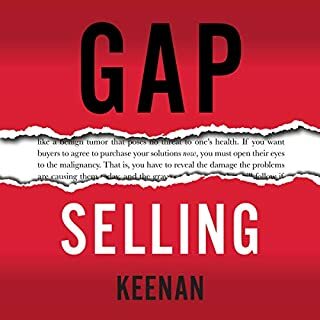 These concepts apply to any salesperson in any industry and are based on the foundation that "how you sell, not just what you sell, differentiates you." 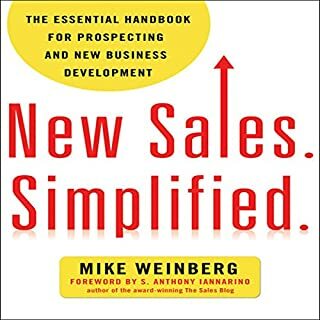 Whether you've been selling for 20 years or are new to sales, the tools you learn in Sales Differentiation will help you knock-out the competition, build profitable new relationships, and win deals at the prices you want. I loved how focused this book’s content is on the importance of differentiation. It’s like Jack Trout’s marketing classic “Differentiate or Die,” but with a sales twist. 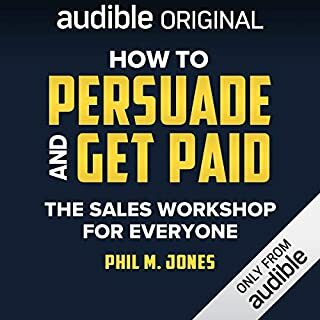 This book is worth your time and money because it will help you and your customers/clients focus on which relevant differentiated attributes in your offering set you apart from your competition. I was so glad to be done with this book. Very little of relevance for my one person direct sales business. Great and differentiated way to scale. Filled with immediately usable and effective strategies to separate yourself. 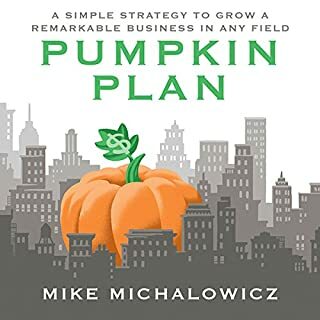 Short, simple and well explained strategies to apply on any business right away. The narration is also great. 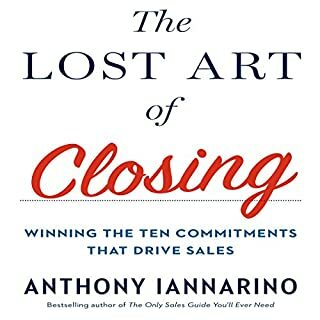 Must Read for Anyone in Biz Dev! 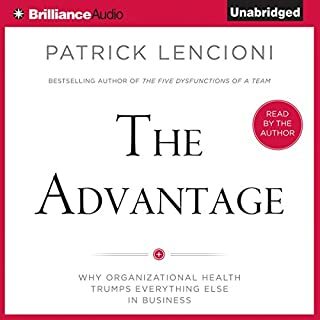 Great strategies to take you and your team to the next level! This will redirect and refocus your current strategies. 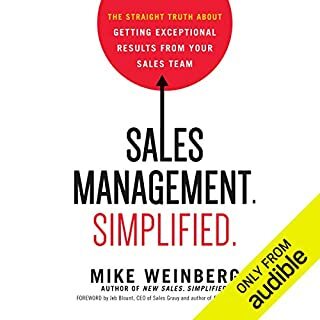 This is very much a B2B sales book. 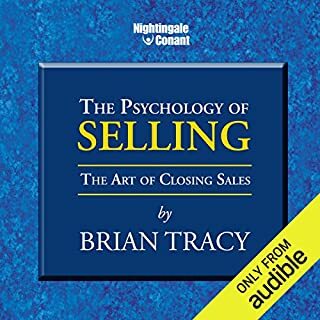 Great information if you are in business to business sales, but I am not anymore. 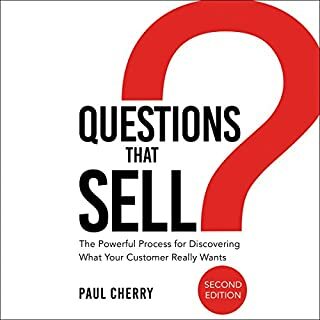 I wish I would have had this book when I was doing B2B sales. I got some useful information but my sales career is now business to consumer, which by the way is much easier. I will use some of these ideas but it is not what I expected. 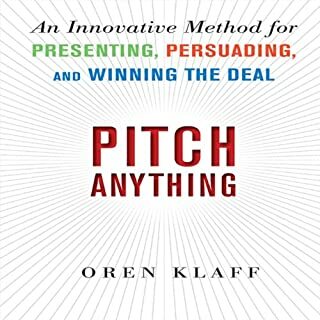 Great content, it gave me ideas for new approaches. Maybe nothing revolutionary, but definitely a good and comprehensive summary - well worth it's price. As mentioned, the narrator's voice is a bit monotonous, but acceptable. Need to listen again. Outstanding! You will learn how to be different from competition and think differently as well.